I’ve been reading more poetry lately, like returning to an old friend, and this morning want to share two things. 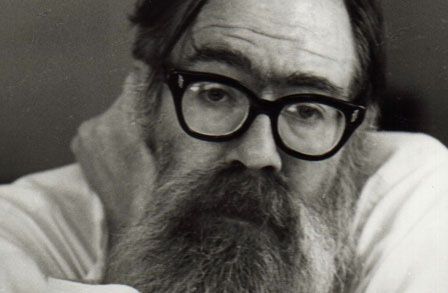 Poet John Berryman, who died without knowing. As for me, I hear those words and accept them in my heart as true. Self-doubt seems central to the experience, though it’s nearly impossible to write without wild spasms of self-confidence. It’s why some writers drink, I’m sure, to trick yourself into feeling that way. You die without knowing, that line, transcends the subject of writing. We can’t ever be sure, but we persist, and we can at times, in fact, think so. We may say, quietly, in bed to our loved one, “I think it’s a good book.” And we might even believe it. But in the next moment, in the silence between our last word and her reply, we can also know that our life has a been a delusion, a failure, and that none of it amounts to much of anything at all, when we had hoped for so much more. I’ve had so many books go out of print over the past two years. Just a staggering number, more than 40 books . . . going, going, gone. It’s the business I’m in, there are all sorts of rational reasons, excuses, palliatives I can apply. But still, it cuts deep. It just does. 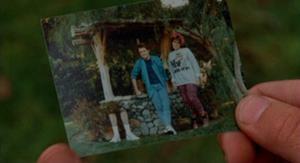 It feels like that photograph in the movie “Back to the Future.” Marty keeps looking at it, panicked, watching the images slowly disappear. Maybe that’s what alzheimer’s feels like during brief snatches of clarity. You are helplessly aware that it’s all slipping away, and you can’t even be sure that any of it was real. 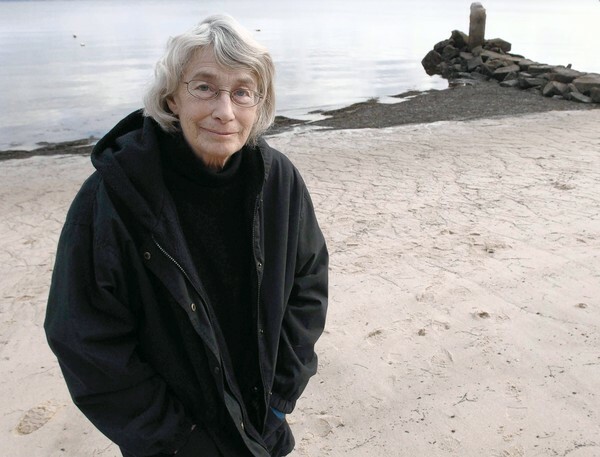 If you have to be sure don’t write, Berryman tells us, through Merwin. Such is life. You can’t you can never be sure. What can you do? You write some more, and hopefully it will be good.